WWE had to plan out their Raw show a little early today because it is set to kick off in only a couple of hours live in Manchester. The fans watching on the USA Network and elsewhere will have to wait until the normal time and place to see the show this week, but it’s pre-taped. 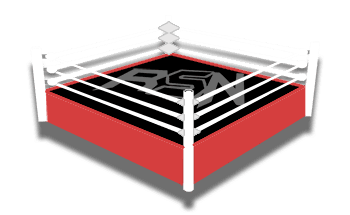 By the way, you can check out all of those spoilers on RSN if that’s your thing because we’ll still be providing coverage during the show tonight for those who want to read it as it happens on television. It looks like WWE is planning an Evolution rematch for Manchester as the Riott Squad take on Bayley, Sasha Banks, and Natalya. As well as this exciting rematch, Ronda Rousey has promised to answer back to Becky Lynch’s claims on SmackDown Live. Lynch’s promo was straight fire, so we can only imagine they’re planning something good for Rousey to say.